Joy Watt's funeral service will be at 2:00pm , Thursday, August 24th at the Holy Trinity Anglican Church, 4909-52nd Street. Yellowknife's famous Beer Barge party will be held on Saturday June 17, 2017. Tickets are on sale at For Women Only and Quality Furniture in Yellowknife. Yellowknife photographer Brian Collins donates beautiful photographic print to Museum. The Mining Heritage Society is pleased to be a sponsor of Terry Woolf's short film "HANGIN WITH THE CON KIDS". The city should reject this permit and tell Newmont or their now subsidiary company Miramar Con Mine, that they must negotiate with "the people" who want to save the head frame and turn it over to them because that was the intent of the original offer and that is who are its rightful owners. 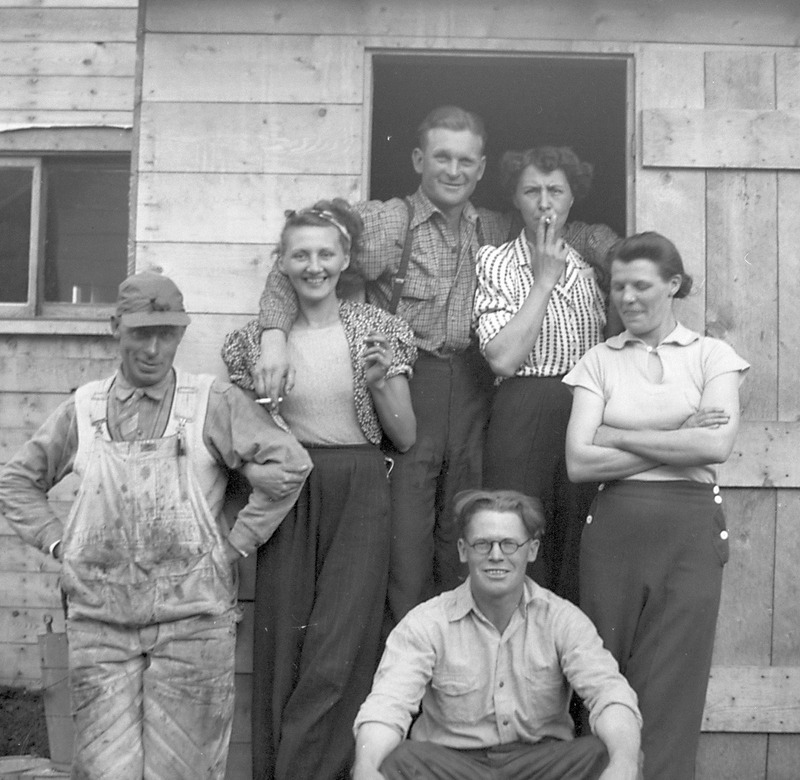 There is a bit of summer work to do at the Giant Mine heritage site and we could use your help! To keep this area a fun and friendly place for residents and visitors to Yellowknife, the NWT Mining Heritage Society is proposing a work party on the evening of September 14 (Wednesday) after 5:30pm. Meet us at the parking lot to the Boat Launch to find out how you can help. The 2016 Beer Barge was a resounding success and we could not have done it without you! Thanks for keeping the tradition alive! Thank you to Weatherby Trucking Limited for helping to move and preserve the historic Brock shaft headframe at Giant Mine. Newmont Mining has awarded a contract to demolish Con Mine's Robertson headframe this year.